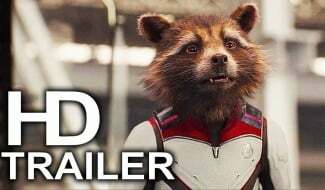 While most Avengers: Endgame TV spots have consisted almost entirely of recycled footage from the film’s trailers and Super Bowl promo, yesterday’s preview proved to be a major exception. And if you’d like to revisit some of the new images that the recent video brought to the public, then this awesome gallery of hi-res screenshots might be just what you’re looking for. As you may recall, one moment that made its debut in the latest TV spot is the clip of Captain America feeling the g-force as he blasts off into space, possibly on a mission to track down Thanos. 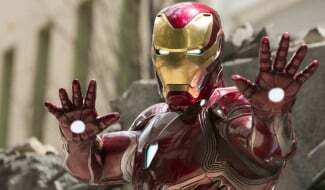 However, most of the new footage seems to be taken from a sequence where Steve Rogers delivers a rousing speech to his colleagues, all of whom are dressed in their new white and red uniforms. 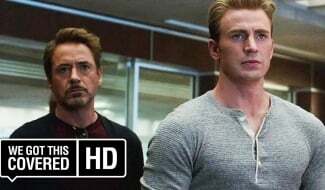 While the scene is edited in a way that prevents us from seeing every character present, the preview does show us that Rocket, Scott Lang and even Tony Stark are pretty impressed by Cap’s motivational speech. Between those three, Steve, Clint Barton and Natasha Romanoff, that makes six characters whose faces are visible. However, in the team’s post-speech huddle, we count nine hands going up in a show of solidarity. So, who is the footage hiding? Captain Marvel? Nebula? Rhodey? 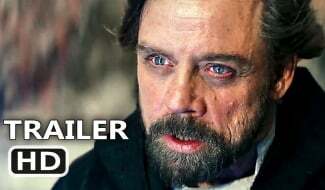 Could the heavily rumored Professor Hulk be in attendance? 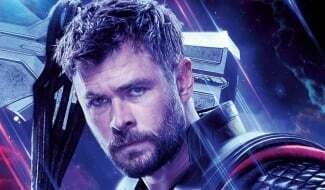 Well, for all we know, we could be asking the wrong questions here, since co-directors Anthony and Joe Russo have been pretty open about the fact that the film’s trailers and TV spots contain fake footage. 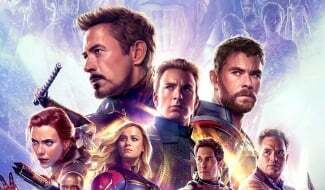 Regardless, fans only have two more weeks to speculate, before Avengers: Endgame hits theaters on April 26th.